Faculty Advisor: Sita Patel, Ph.D.
Students for Global Mental Health (SGMH) aims to engage psychologists in meaningful discussion about the global mental health burden. We strive to create awareness of the socio-political-cultural issues shaping the expression and treatment of mental health as well as the variations and challenges to assessment, diagnosis, and treatment of mental health worldwide. The group accomplishes this goal through organizing events and collaborating with local organizations involved in this line of work. 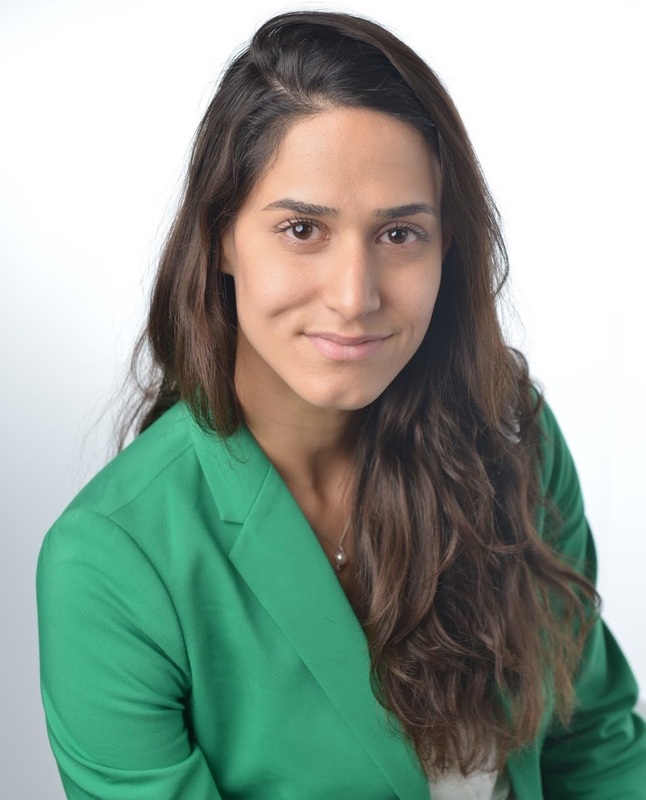 Mandana Mostofi (President): Mandana graduated from the University of California, Berkeley in 2015 with a B.A. in Psychology and a minor in Education. In 2017, she began the Ph.D. program in Clinical Psychology at Palo Alto University with a special interest in working with older adults and underserved populations. Mandana has a personal interest in global mental health: as an Iranian immigrant, she has first-hand seen the impact of mental health disparities, especially among immigrants and refugees. Mandana is currently collaborating with a non-profit organization to raise awareness about suicide and suicide prevention in her home country, Iran. She also serves on the student committee for APA Division 52 - International Psychology. Sariah Daouk (Vice President): Sariah obtained a bachelor’s degree in Psychology from the American University of Beirut, a master’s degree in Clinical Psychology from Haigazian University, and she completed a two-year Clinical Psychology training program in the Department of Psychiatry at the American University of Beirut Medical Center (AUB-MC). In 2017, Sariah enrolled in the Clinical Psychology Ph.D. program at Palo Alto University. Sariah has participated in several international research projects, including WHO ICD-11 ecological implementation field studies and problem-solving skills group trainings with Syrian women refugees. Sariah volunteered with international youth-led NGOs focused on promoting evidence-based drug policies and harm reduction strategies. 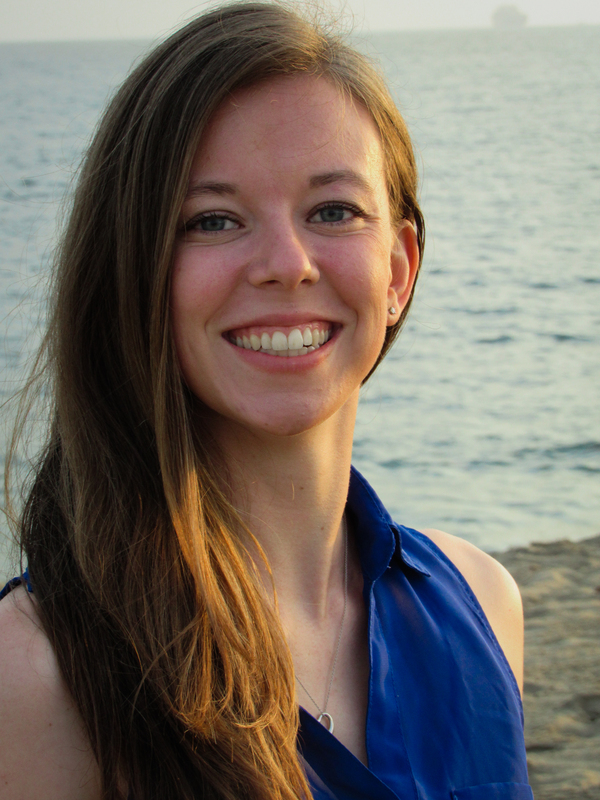 Sariah’s research interests include: International Psychology, Global Mental Health, and Mood Disorders. 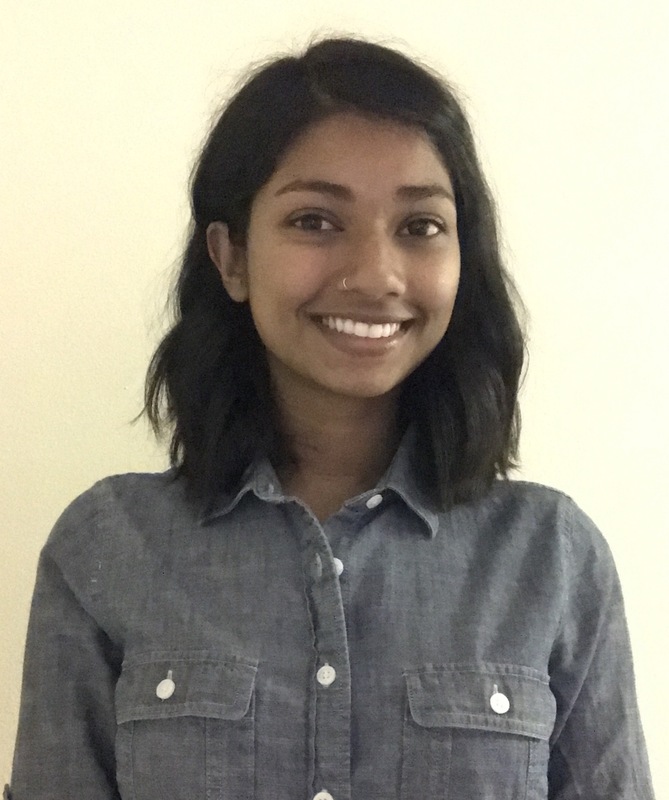 Induni Wickramasinghe (Treasurer): Indy is a first year PhD student at Palo Alto University. She graduated from the University of California, San Diego with a BA in Psychology and a minor in Cognitive Science. She has worked as a research assistant for the VA San Diego Healthcare System, where she was part of the research team for two large clinical trials examining telehealth-based interventions for PTSD among Veterans. Indy has traveled to Sri Lanka with her family throughout her life, including after the 2004 tsunami and throughout the Sri Lankan civil war. These experiences developed Indy’s interest in working with international communities who have experienced war or disaster. Her research interests focus on the effects of trauma across the lifespan as well as methods to improve access to services in low resource communities around the world. Mina Dailami (Secretary): Mina graduated from Oberlin College with a bachelor’s in Psychology in 2014. Since then she has worked as a research assistant at the Columbia University Medical School. 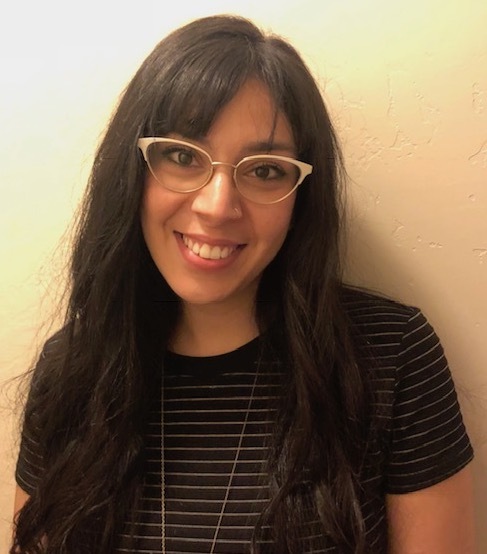 She began the Clinical Psychology PhD program at Palo Alto University in the fall of 2018 with an interest in Diversity and Community Mental Health. 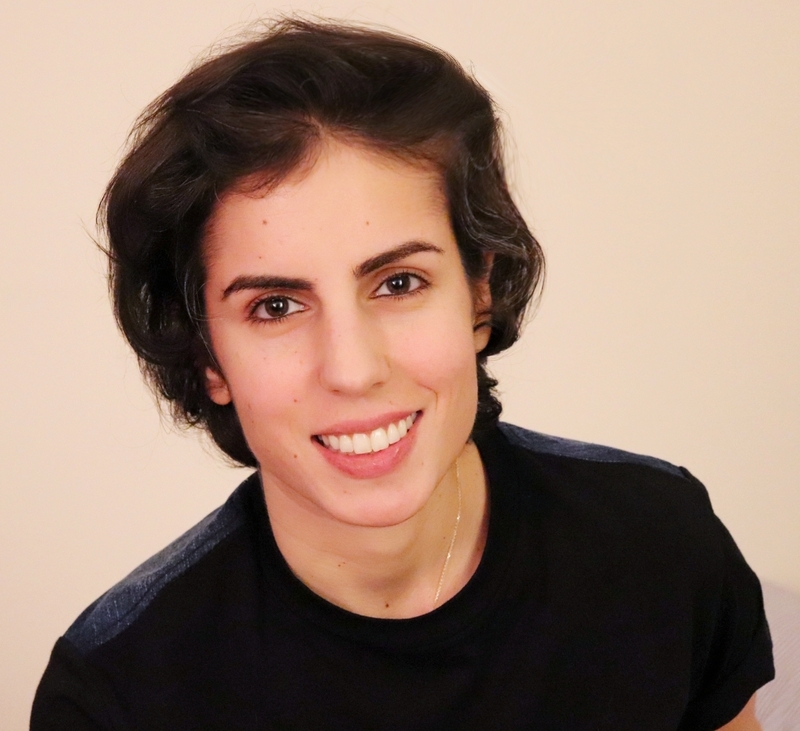 Mina’s interests include global mental health including acknowledging the differences in internalizing behaviors between individualistic and collectivistic cultures. She is also passionate about intergenerational transmission of cultural values in first- and second-generation Middle Eastern immigrants in the United States. Vicky Bouche (Public Relations): Vicky graduated from Scripps College in 2015 with a B.A. in Psychology and French Studies. She continued her education at Sorbonne University in France where she earned her Master in Child and Adolescent Development, where she became a licensed clinician and worked with immigrant families from around the world. In 2017, she began the Clinical Psychology Ph.D. program at Palo Alto University in the Diversity and Community Mental Health area of emphasis. She is a member of the Culture, Community, and Global Mental Health Research Lab where she is exploring the trajectories of risk and resilience for newcomer immigrant adolescents as the Pathways to Success Project Manager. Currently, Vicky’s clinical and research interests include the adaptation of therapy and assessments to minority populations, risk and resilience factors in immigration patterns, and intergenerational transmission of trauma.